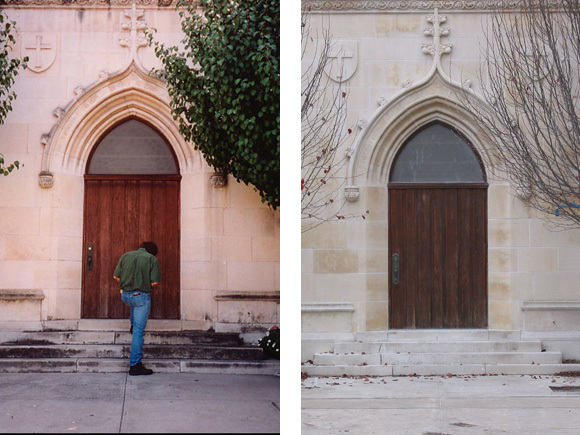 Trinity Episcopal Church - Volz & Associates Inc. 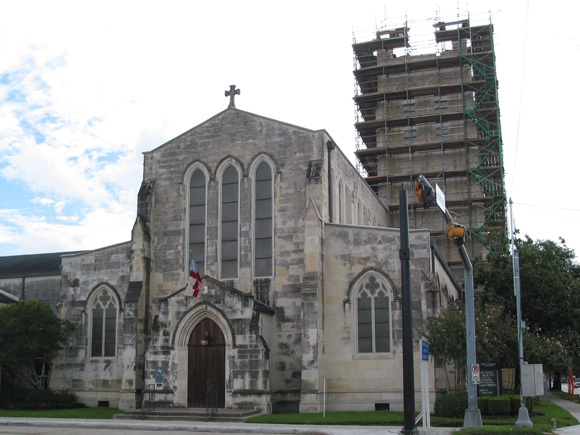 Established in 1893, Trinity Episcopal Church acquired its current site in 1910. 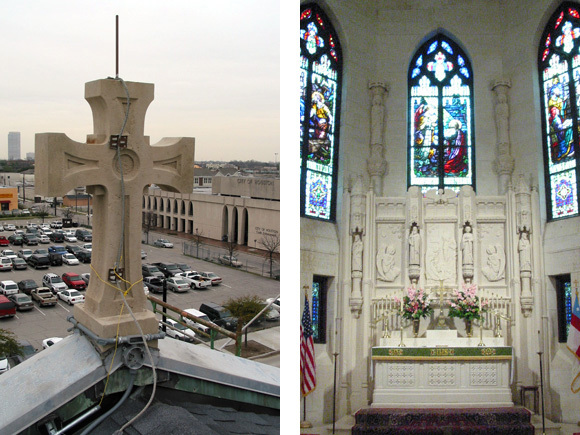 The sanctuary, designed by architect Ralph Adams Cram, was constructed in 1917- 1919. 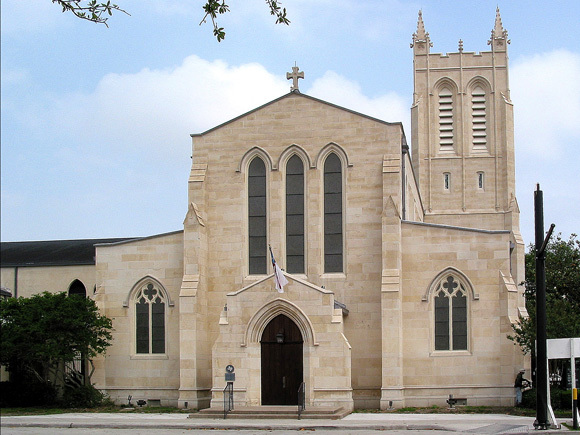 Features of the Gothic Revival design include a basilica plan with an offset buttressed tower and art glass windows. Trinity Church continues to serve a large and active congregation. 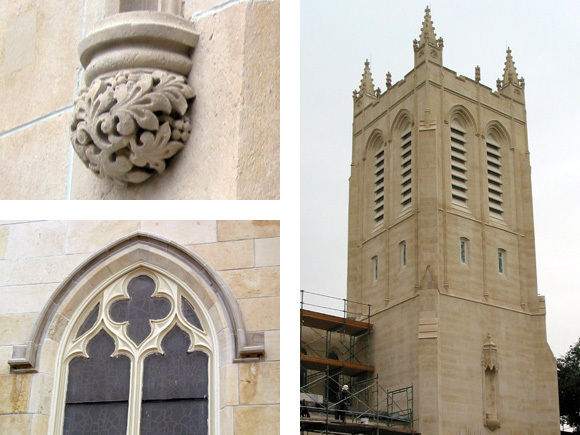 As restoration architect, Volz & Associates performed a detailed assessment of exterior conditions and stained glass windows, and provided architectural services for the restoration. 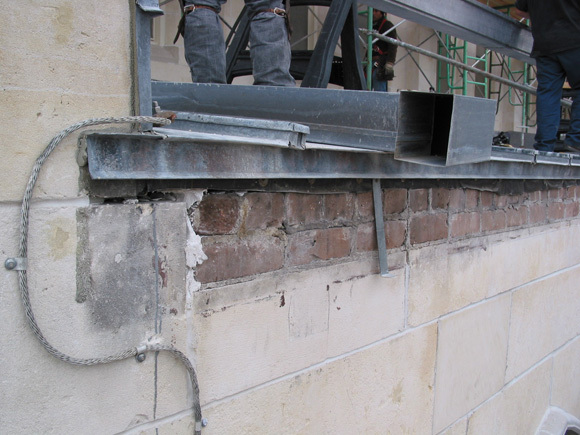 Use of an innovative limestone consolidation treatment allowed retention of deteriorated stone, creating cost reductions for the project. 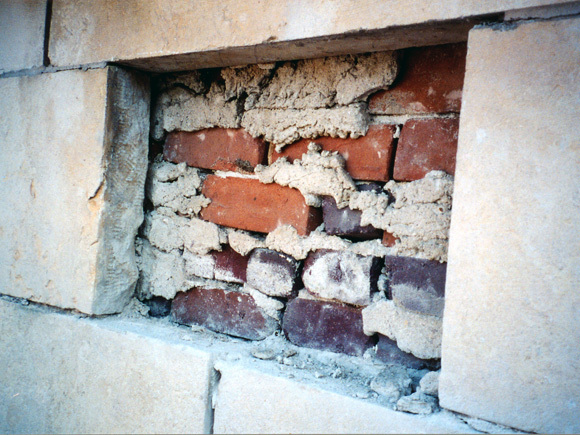 This project was awarded a Merit Award by the Houston Chapter of the American Institute of Architects in 2004 and the Good Brick Award from the Greater Houston Preservation Alliance in 2003.